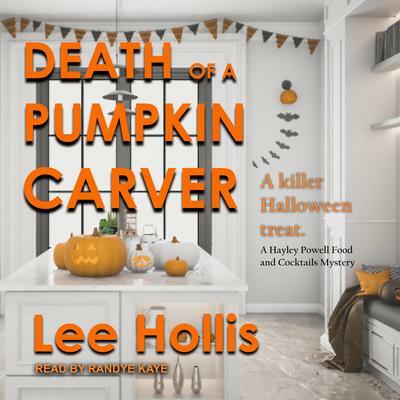 For Hayley Powell, food and cocktails columnist for the Island Times, Halloween is all about costume parties and holiday treats-until a killer crashes the party . . . This Halloween, Hayley can't imagine a worse trick than her ex-husband Danny returning to Bar Harbor. Her kids may be happy to see their dad, but Hayley's determined not to be taken in by his charms, and suspects he's in financial trouble-again. Still, the haunted holiday is about to get a whole lot scarier after Danny's moonshine-making uncle is found lying dead next to a tombstone in a cemetery-and Danny quickly becomes the prime suspect. To prove her ex is innocent, Hayley will have to dig deep into her own bag of tricks to unmask the real culprit . . . before anyone else-including her-ends up in the graveyard . . .